How you measure digital activity radically affects the strategy and effectiveness of what you do. Leonie Gates-Sumner, client director, Millward Brown explains how myths about digital measurement can distort brand strategy. There is a phrase: "What gets measured gets done". It’s true in many areas of marketing but in digital the scope for measurement is vast with literally millions of potential data points for every campaign. The challenge is that with so much potential for measurement, there’s also much more scope to get it wrong. Brands that are wrestling with what and how to link digital measurement to their key KPIs haven’t been helped by the myths that surround this area. We have identified six myths, all of which can send measurement strategies off track, potentially undermining a brand’s whole digital strategy or at the very least the execution of it. One of the most common myths is the assumption that online video will follow the same rules as TV, and therefore that a TV ad can just be placed online and will perform in the same way. This ignores the fact that the online environment is very different from TV. The consumer’s frame of mind is goal-oriented and, with a lot more clutter fighting for their attention, their expectations of online content are different. A strong TV ad will not necessarily make a strong online ad. Brands need to measure both an ad’s creative strength as well as its suitability for the formats and placements in which it will be delivered online. The digital bandwagon is easy to jump on. However, just having an online presence – be that website, YouTube channel, fan page or advertising presence – does not automatically deliver brand impact. If you are aiming for 1m Facebook fans – do you know why? What will you do with them once you have them, and do you know how they feel about your brand? Having clear objectives and putting in place the right measurement to evaluate success is vital to deliver significant return on your digital investments. Click-through rates and other behavioural metrics can be really useful in understanding engagement with your online activity, and for a direct response campaign they are arguably sufficient indicators of success. However, many studies show there is no correlation between click through and brand measures. So for any campaign with a brand-building objective, using behavioural metrics without taking into account the brand performance of the content you are sharing can be misleading and leave you open to mis-optimisation. Brands need a mix of both behavioural and attitudinal measurement together to provide a holistic view of campaign performance. Interaction can be a powerful tool in engaging with the consumer but the reality is that very few consumers interact with an online ad. Average interaction rates are around 2% (according to the Doubleclick Display Benchmarks Tool). This means that it’s important to consider what impact the advertising will have on both those people who interact as well as the majority who do not. Attitudinal measurement allows brands to understand the true impact of their total campaign and the incremental impact that interaction may deliver. Brands invest a huge amount of time and money into measuring and maximising the creative strength of TV ads. Too few take the same approach with digital advertising despite the fact that there is a proven connection between enjoyment of an ad and in-market impact on brand measures such as awareness and purchase intent. Just because it is online doesn’t mean we should ignore creative strength, it just means we have to adapt to it, using measures such as its creative viral potential for online video, or ‘impact score’, which takes into account the ability of the ad to break through the clutter of content online. 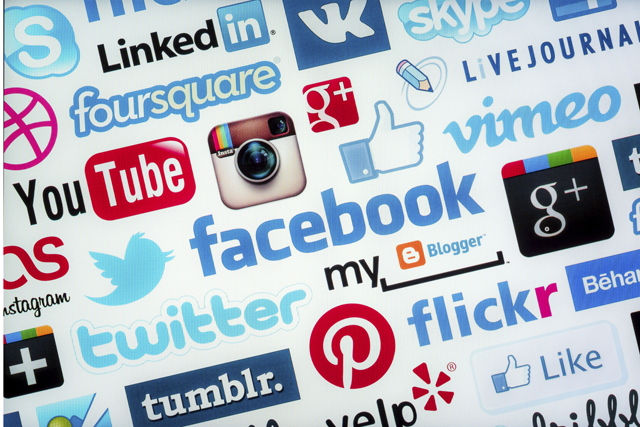 Too many brands still believe that content put online will automatically go viral. The reality is that there are very few truly, organic viral videos. Brands need to plan for and measure the impact of paid, earned and owned support for even the most creatively strong content. Virality doesn’t just happen and only by measuring all contributors to video view success can brands understand how best to be successful time and again.